A brand-new, unused and undamaged item that is fully operational and functions as intended. See the seller's listing for full details. 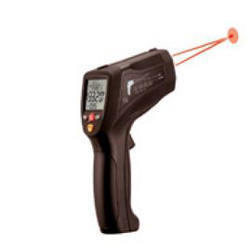 We are a leading distributor for Infrared Thermometer HTC make Model mtx-2. 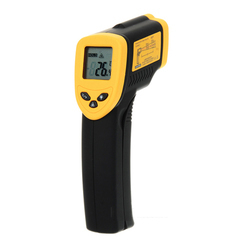 Being a well-distinguished company in the market, we are into offering Digital Thermometer.